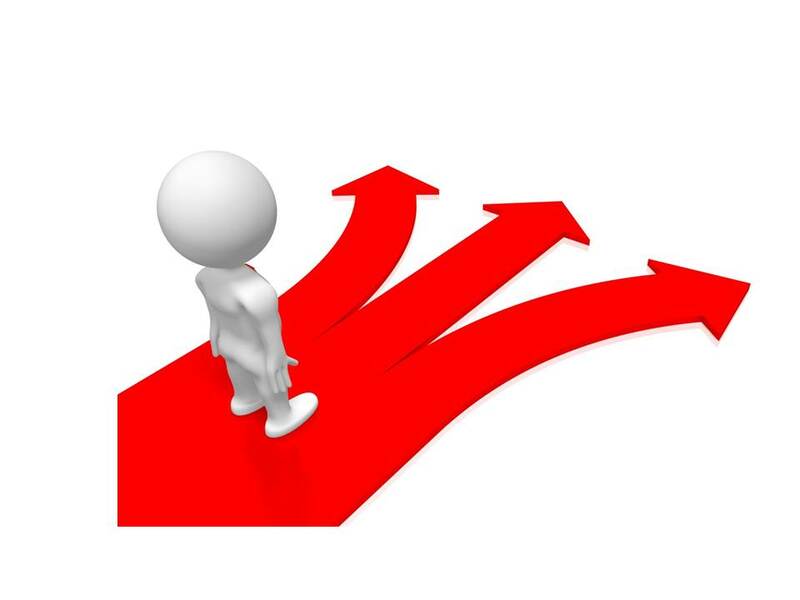 The Industrial Roadmapping Process helps companies decide on strategic priorities. 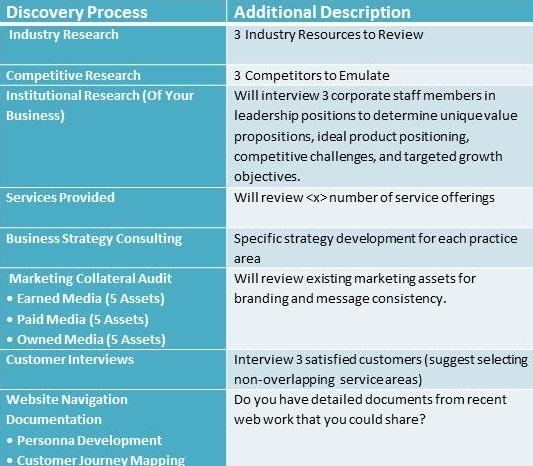 Below is an example of the discovery process and deliverables that are provided in a typical Roadmapping project. Each Roadmapping project varies in scope and is customized to a client’s particular needs. Above is a Roadmapping Discovery example. 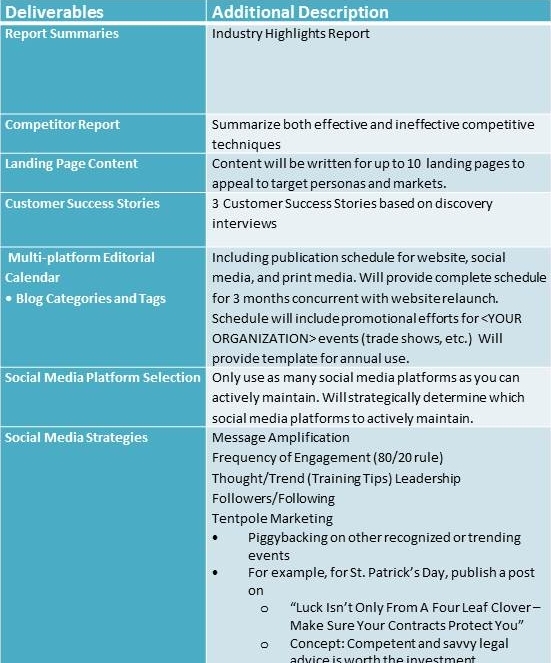 Above is a Roadmapping Deliverables example. If you would like to learn more about Roadmapping, please contact Marce at: marce@OhioGhostWriter.com.